Hall 1 is the largest of all of our rooms. 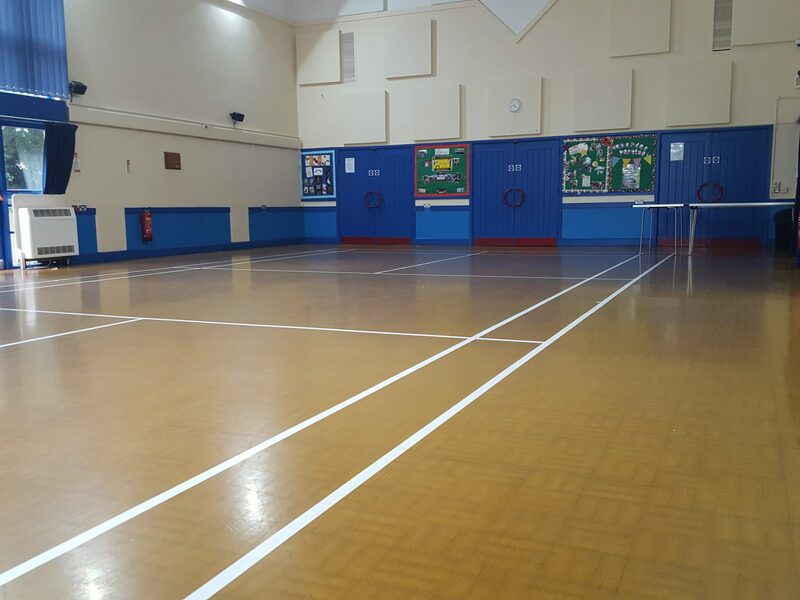 It has high a ceiling and a big floor space suitable for a huge range of activities, events and parties. You can hire this room for £24.75 per hour.